Elise Doganieri is a ten-time Emmy award-winning producer best known for co-creating and executive producing CBS's reality TV juggernaut, The Amazing Race. Elise runs World Race Productions and Profiles Television - award-winning, full-service production companies, developing and producing programming for the worldwide marketplace. 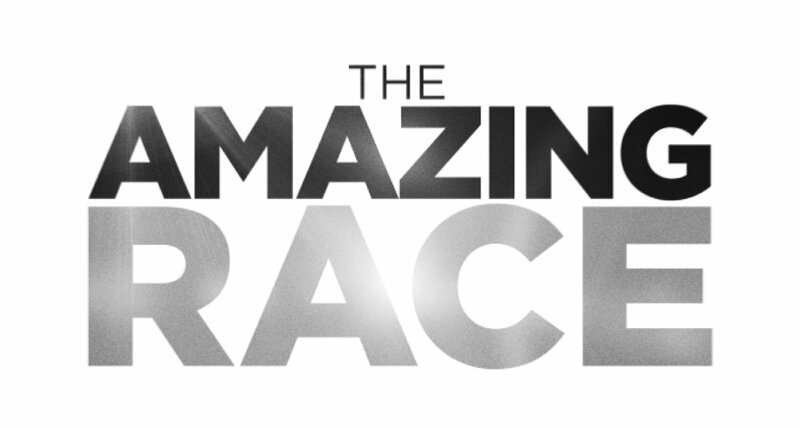 Since launching in 2001, The Amazing Race has aired nearly 400 episodes, and is seen in 80+ countries. Elise's production company also oversees the international versions of the show in Canada, China, Israel, Australia and South America. Whilst the Amazing Race is a TV show, it is also a multi-event planning juggernaut, developing, creating and producing first to market event concepts globally. Elise will talk through the challenges in running a global operation, with event concepts tested in real-time, in unforgiving environments in terms of permits, geographic locations, time-frames, cultural and language barriers. For The Amazing Race, Doganieri has earned ten Emmy awards, three Producers Guild Awards, a DGA award, a GLAAD Award and a Television Critics award. Accessibility Doesn't Care About Disability - Just How Accessible is your Event?